The Los Angeles Angels were 4 1/2 games behind the Seattle Mariners when they opened a three-game series three weeks ago. When the Angels return to Seattle on Tuesday to begin another three-game set, they'll be 11 games behind the Mariners for the second wild card from the American League. [post_ads]The Mariners (54-31) swept the Angels the last time they were in town, and Seattle expanded that cushion by going 7-0 last week for their longest winning streak of the season. If the Angels drop the series opener, they'll own a .500 record for the first time since the second game of the season. LeBlanc, who made 10 appearances for the Angels in 2014, including three starts, hasn't experienced a defeat in 11 starts this season, and the Mariners are 8-3 in those games. 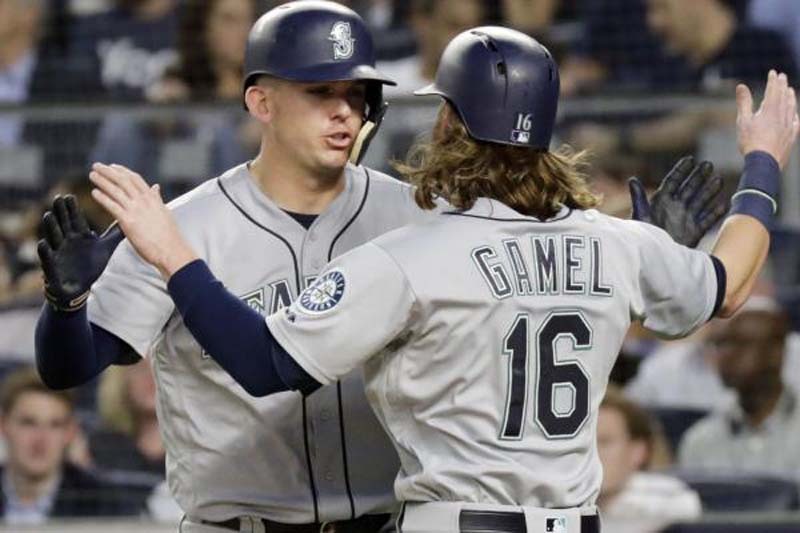 "We've had a lot of valuable players on our team," Seattle manager Scott Servais told reporters after a 1-0 win over the Kansas City Royals on Sunday. "But winning the close games, it creates the type of atmosphere that's going on at Safeco Field right now and the city and getting our fan base psyched again." He's 1-2 in four career starts against the Mariners with a 4.42 ERA. "He's starting to do get through that progression," Angels manager Mike Scioscia told FOX Sports West on Sunday.